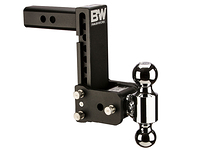 B&W Tow & Stow hitch ball mount gives you adjustability from 9" of drop to 9 1/2" of rise. 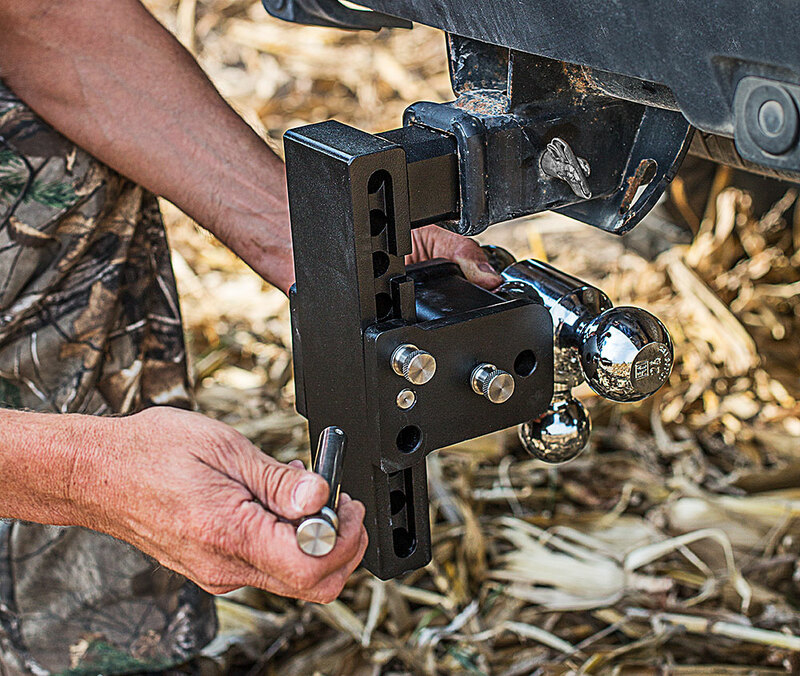 The unique design of this adjustable ball mount allow you to adjust height, rotate ball size or stow under the vehicle. 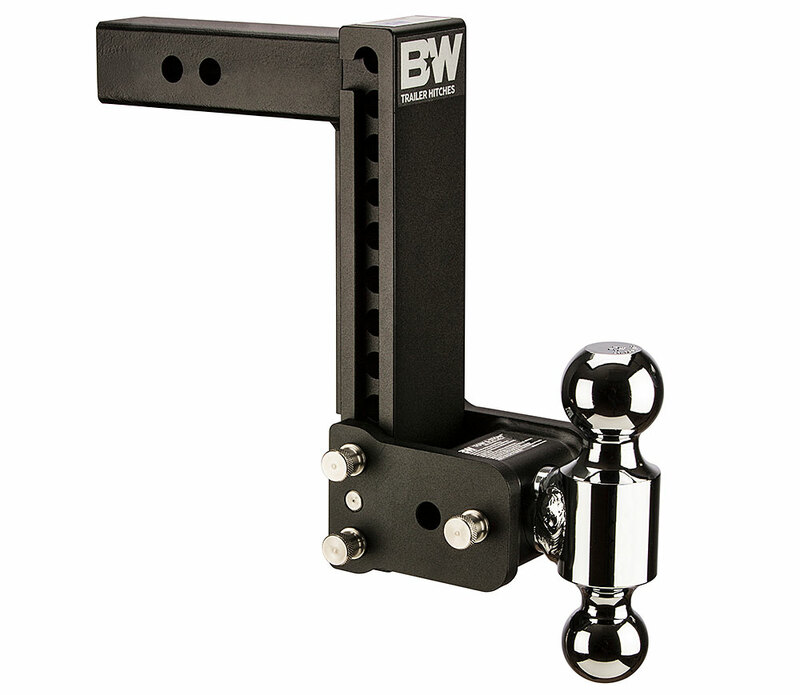 The class IV rating adjustable ball mount offer a 10,000 LB. GTW and 1,000 LB. VTW. 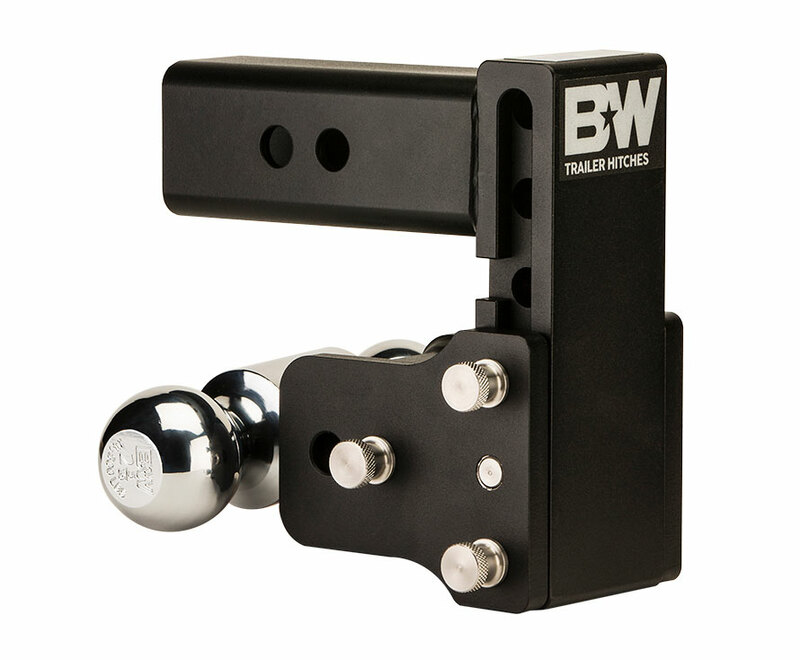 This versatile ball mount is available in either a dual ball configuration or a tri ball. Choose from two different finishes, black powder coat or chrome depending on your preference. 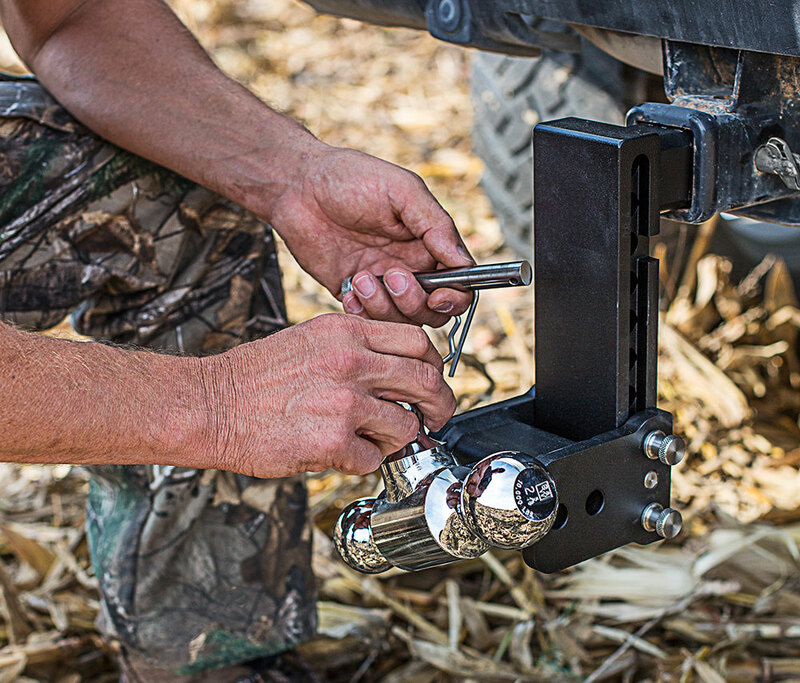 Multi ball configuration is easily changed for towing multiple trailers. 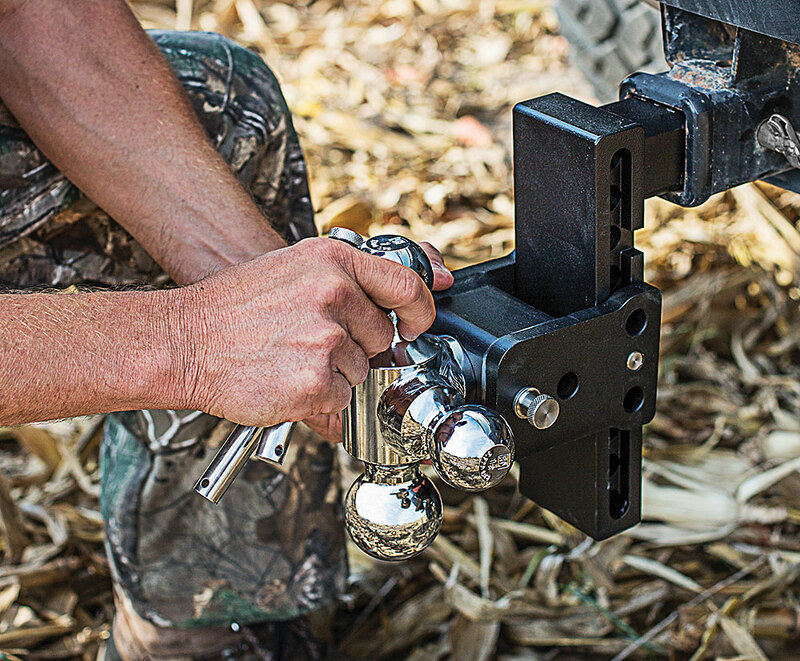 Amount of Drop / Raise: 0" to 9" - drop or raise up to 9 1/2"
Hitch Ball Size: 2" & 2 5/16"
Product was shipped very quickly and was packaged very well. 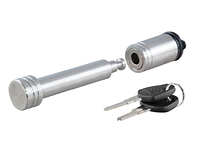 Product was very easy to install and works great. The drop works very well for my truck with it being lifted. Product was shipped very quickly and packaged very well. Recieved in a very timely manner. Price was very reasonable. Easy installation. We already had the same hitch in a 6" drop Highly recommend this hitch from Suspension Connection. 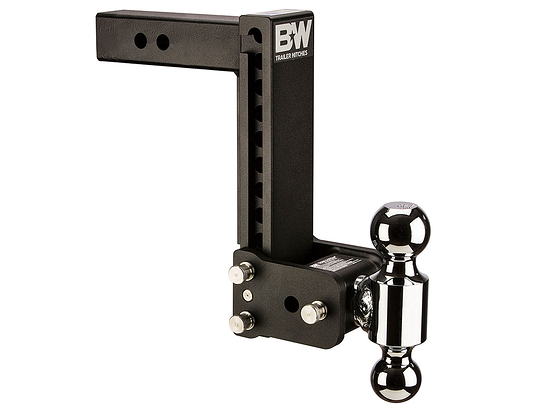 There is no reason to buy another hitch other than a B&W hitch for all your towing needs. 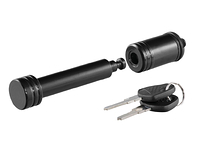 If ypu buy anything other tnan a B&W hitch, you re wasting your money! Worked great to pull my 29' travel trailer with my lifted Silverado.